No.350, ground floor, Merchant road, Botataung township, Yangon, Myanmar. Myanmar is one of the countries which is full of palm trees in the tropical zone. Those trees themselves are the beauty and landmark of the middle of Myanmar. They can produce sweet and bitter beverages, fruits’ drinks, pulp and jaggery. Since those trees are very tall, it is not easy to climb to get those products, the climbers should be professional with a lot of practices. Nowadays, the villagers don’t want to do such kind of heavy work and the professionals don’t want to transfer their work to the younger generations. It will not be quite sure we can sustain these kinds of nature food next a few years from now. That’s why we are trying to find more consumers from the world to maintain those conditions. As nothing is as delicious as a food from nature, Jaggery is also one of the gifts from it. It is brown in color and sweet with a special scent of nature. It is the difference of other kinds of sweet and sugar. It can be use as sugar in the coffee and it can improve the taste and aroma. Usually, we eat a piece of jaggery after meal as it can improve the digestion or sometimes, or we eat with a pot of tea in the afternoon. We can see jaggery jar in most of the myanmar restaurants. For children, it could be a piece of happiness for a day. 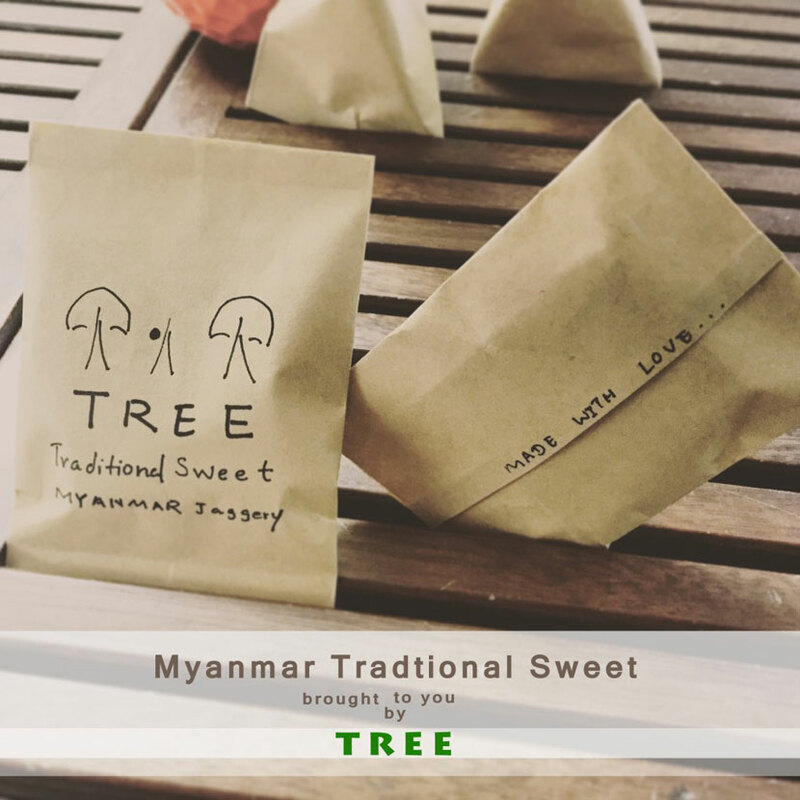 As Jaggery is sweet, we try to craft it into small pieces with the taste adjustment. It will become the energy of the day. As we care about our environment, we design the packaging into more reusable, recycle and environmental friendly. 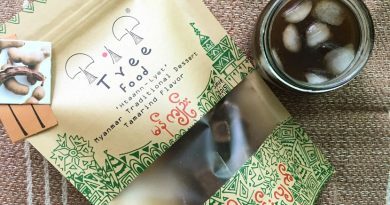 We hope ‘My Tree Food’ will be a piece of gift for you and for your beloved ones.